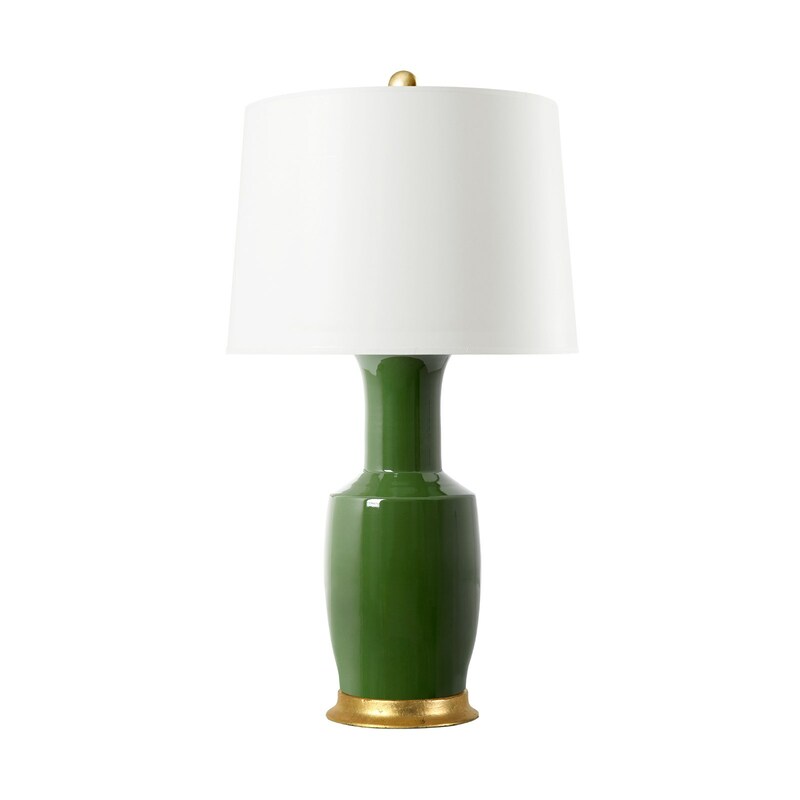 The Farnese lamp is a tall, classic twist of shimmering art glass ripples in the Venetian style. 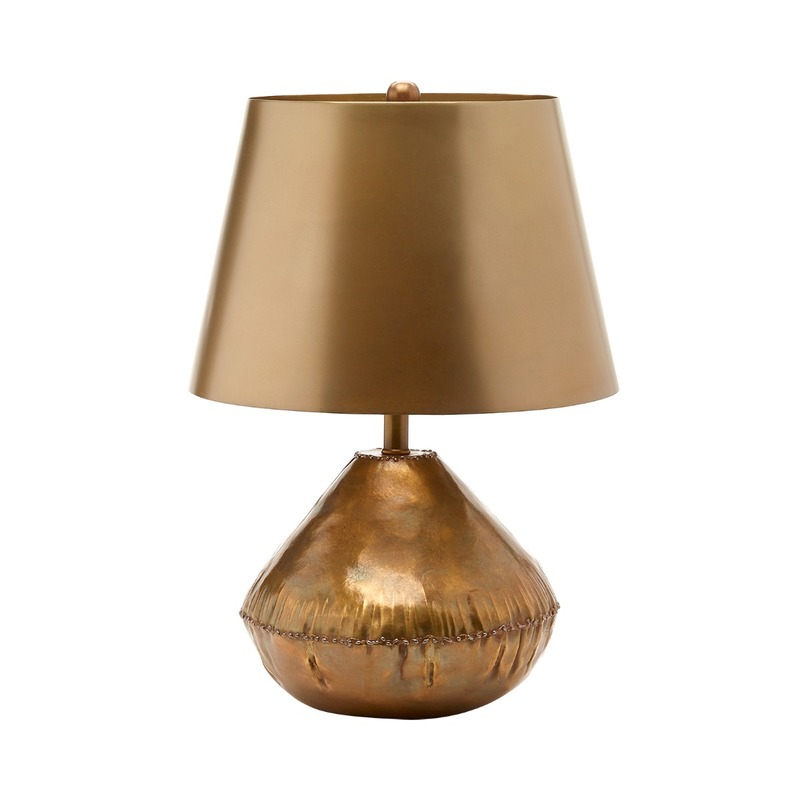 The design’s simple, round, beaker shape is hand blown into a raised, Grecian drape texture that lends variety to glass color and transparency while referencing the achievements of Murano’s artisans. 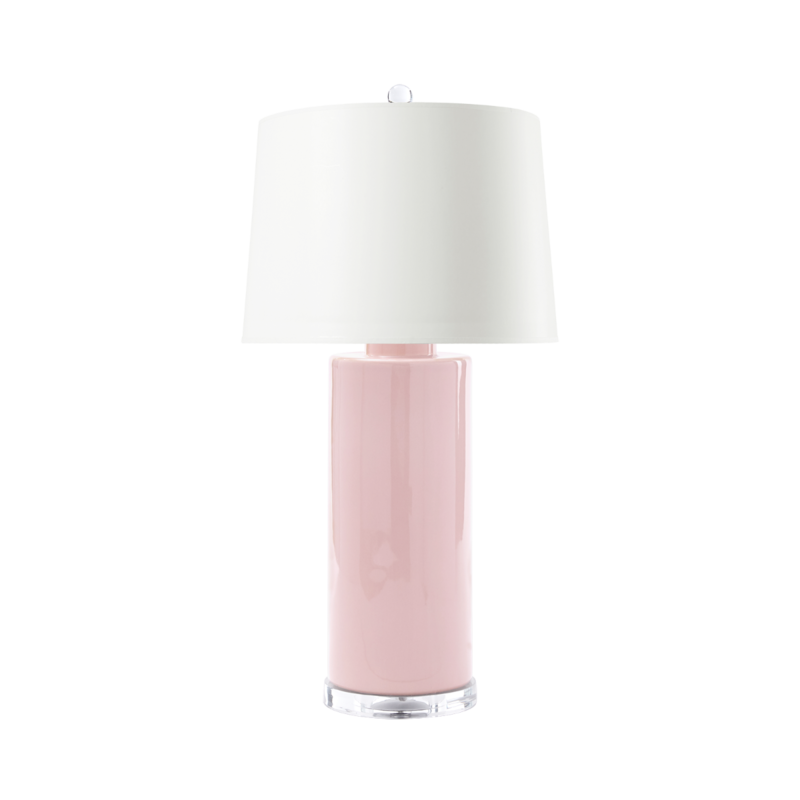 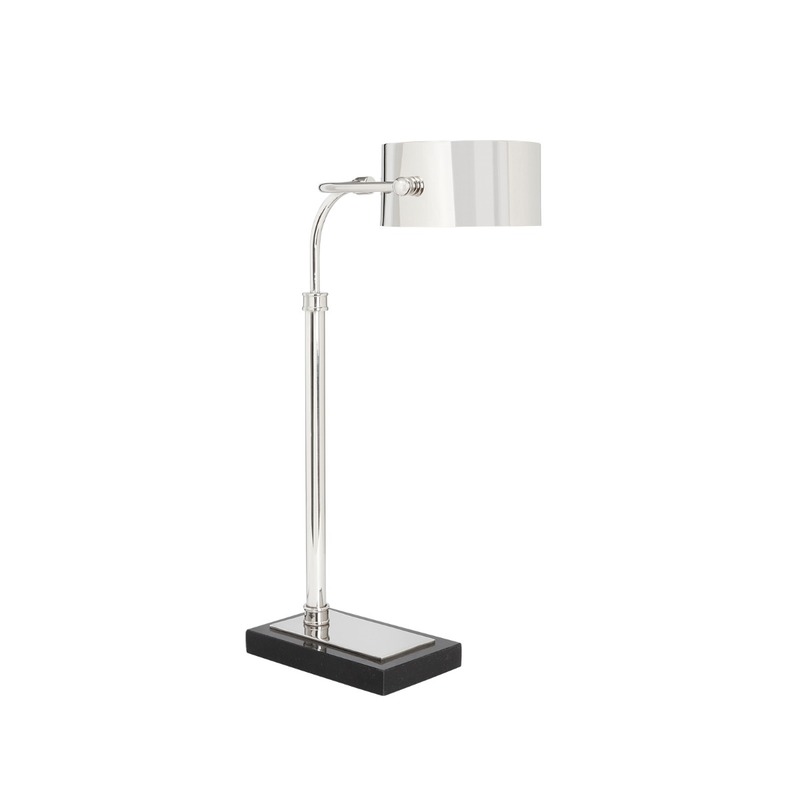 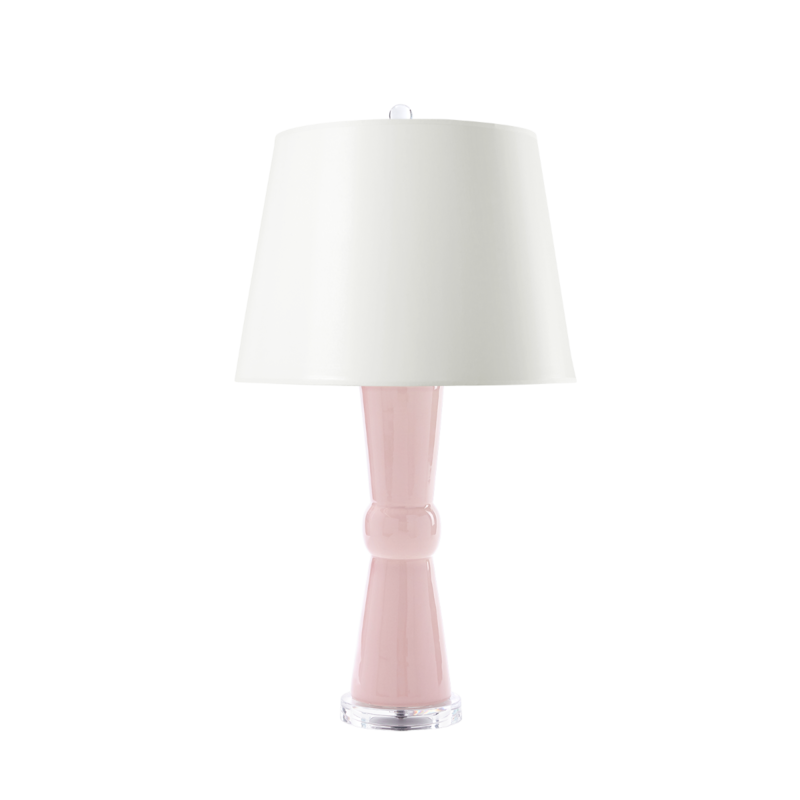 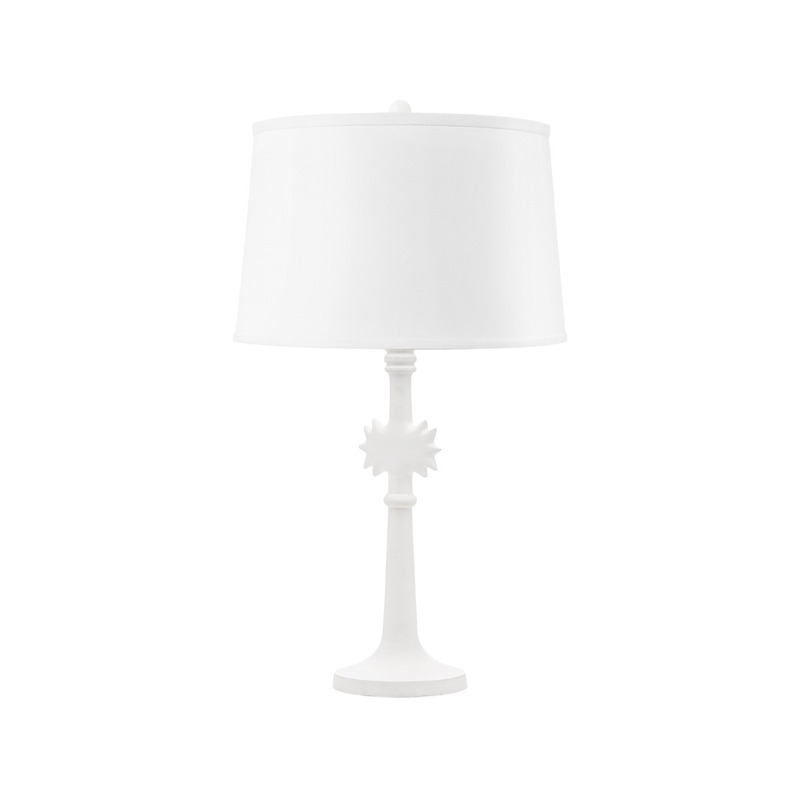 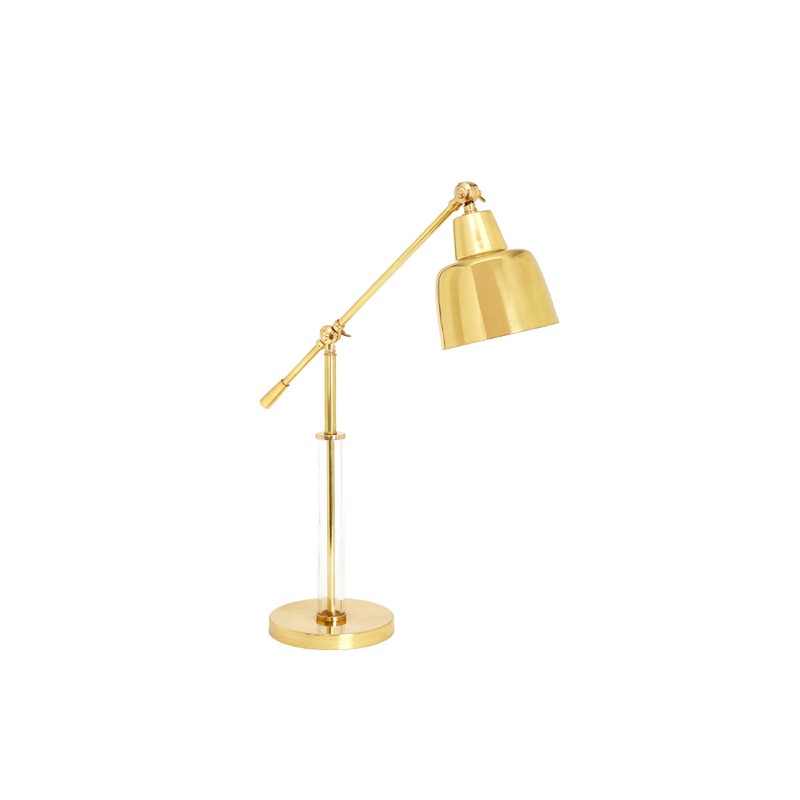 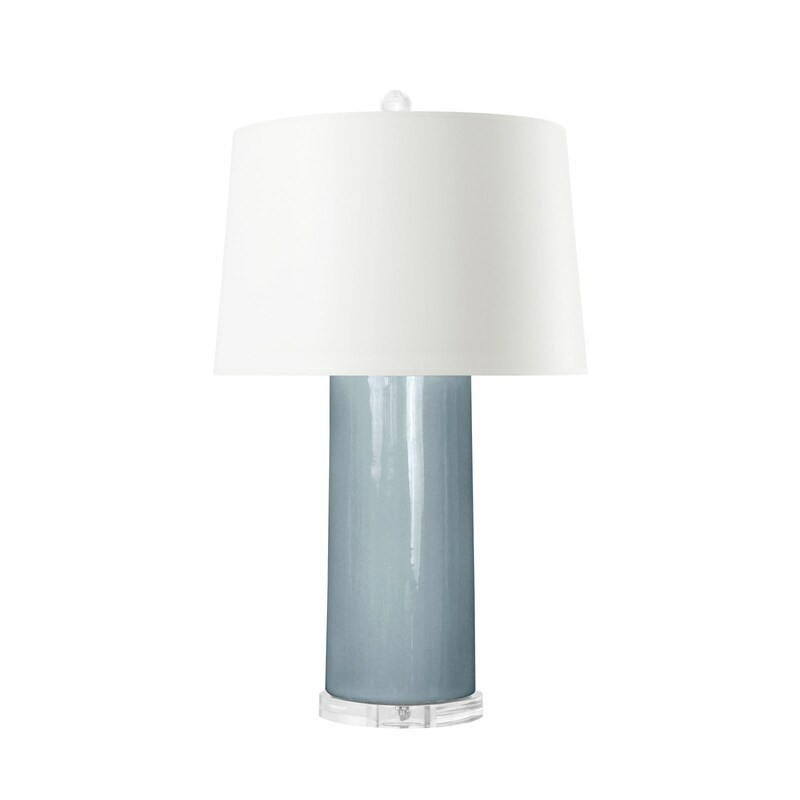 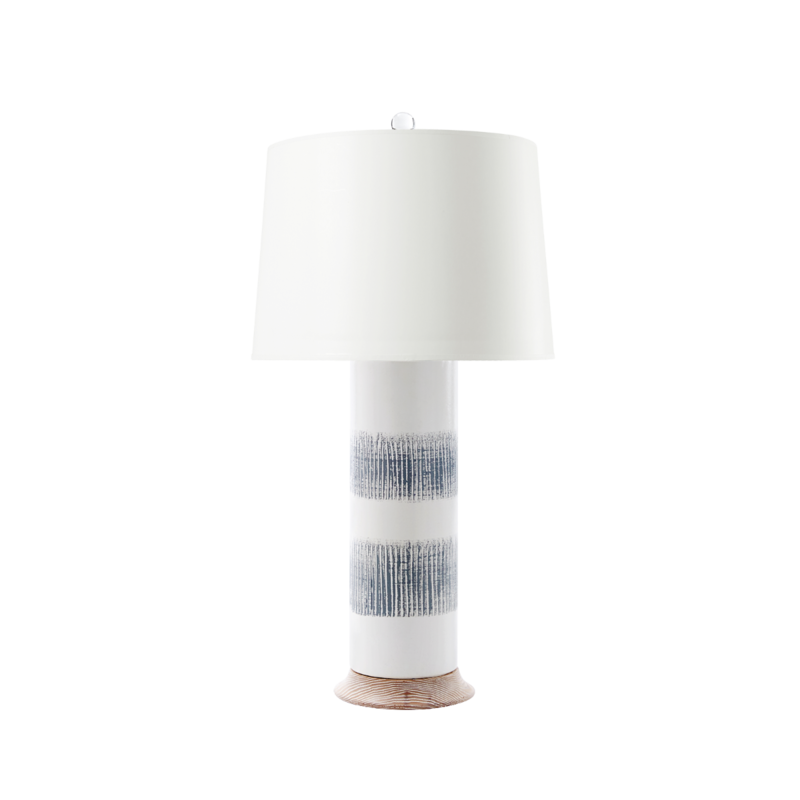 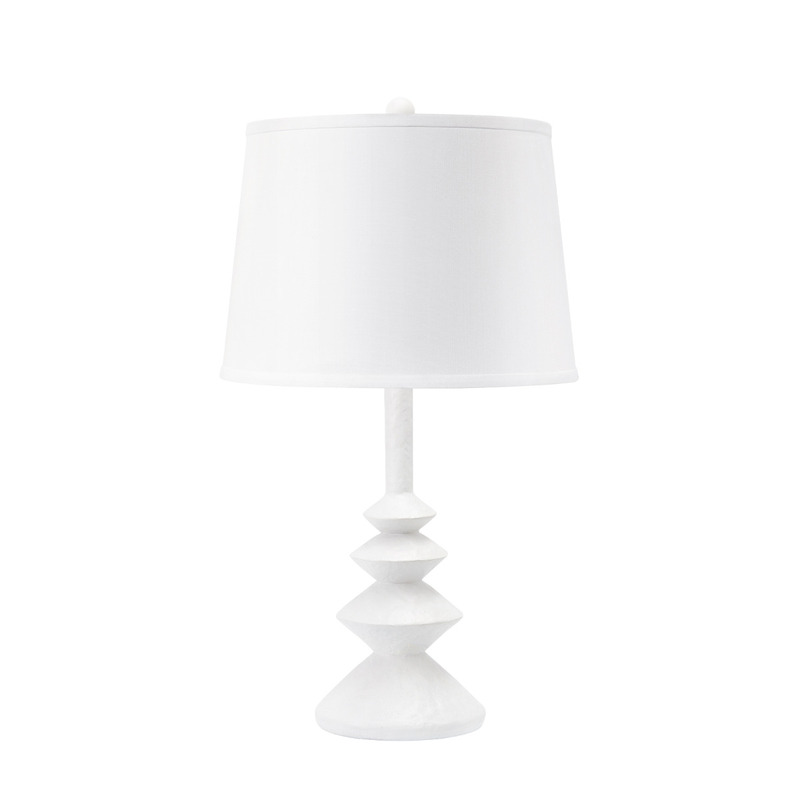 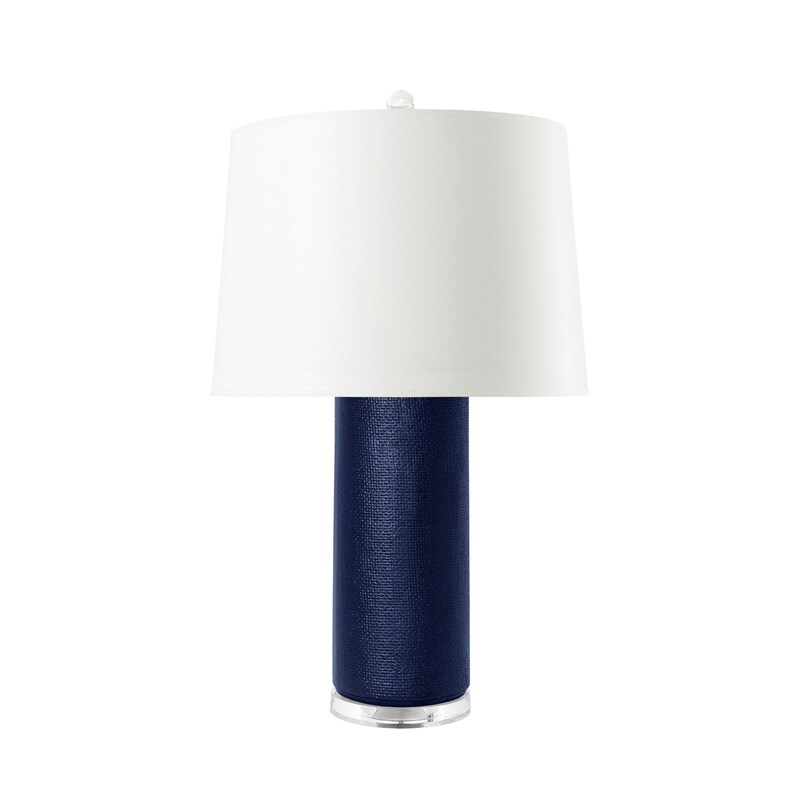 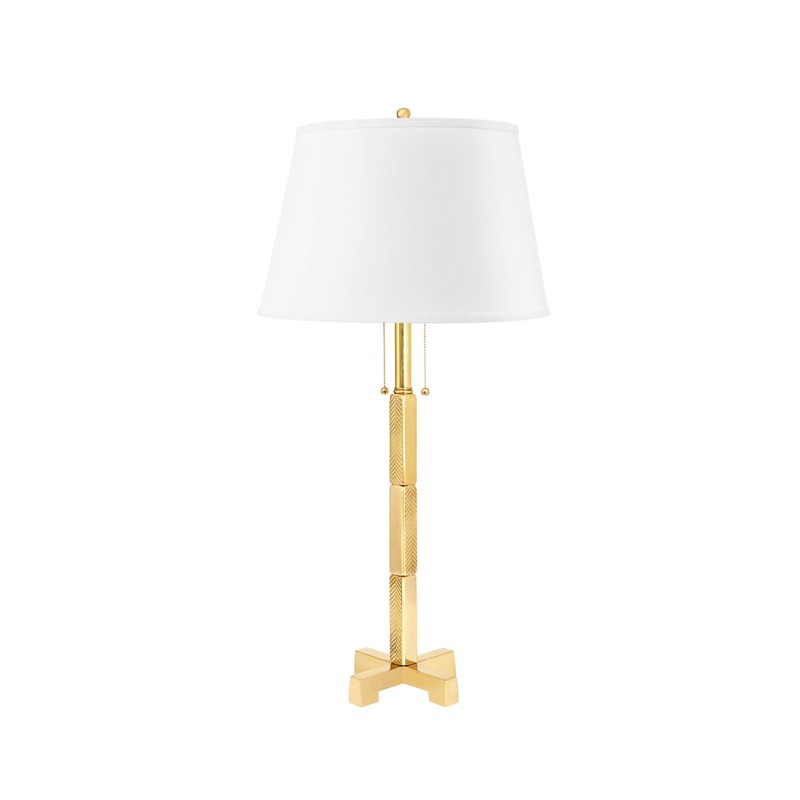 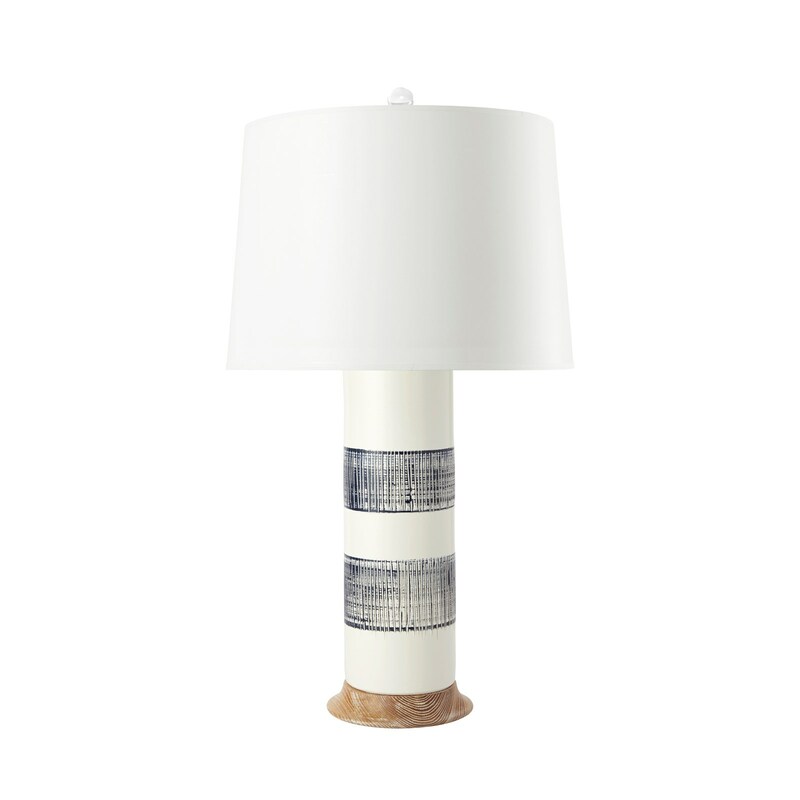 This dynamic lamp is the right choice where you need a time honored note of high craft, subtle pattern and pale color.